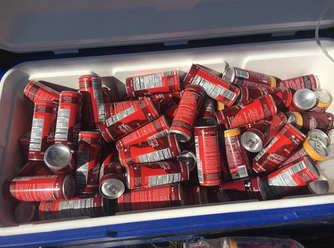 Unlock the power of beet juice for pre-race and cherry juice for post-race. 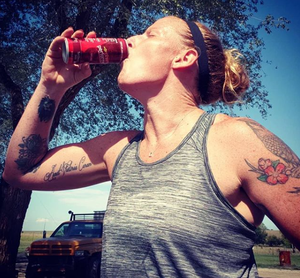 The tart cherries that make up Juice Performer are high in anthocyanins which reduce inflammation, fighting post-performance muscle pain and get your ready to train hard or race again sooner. 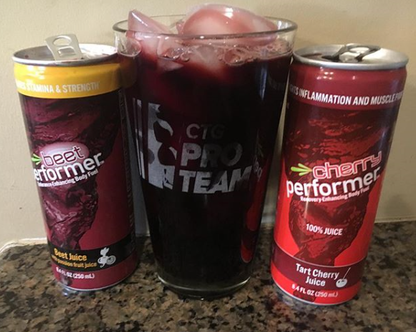 Order your Juice Performer today off of Amazon and sue code CTGPRO15 for 15% off your order. 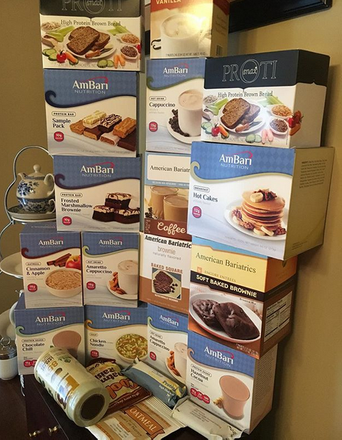 If you are having trouble finding healthy and convenient foods due to life on the go, check out Ambari Nutrition (save 20% here). 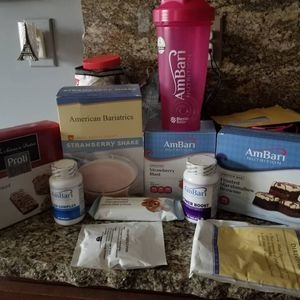 They have bars, bread, vitamins, soup, pancakes, casein (slow digesting protein) shakes, oatmeal, peanut butter, casein coffee and a whole lot more. Their full line of high protein, low glycemic foods are perfect for athletes wanting to stay lean or anyone looking to lose unhealthy weight. If you want to take the guess work out of nutrition, recovery and performance, then you are going to want to look into either InsideTracker or Luc Labonte's nutrition programs (or ideally both). 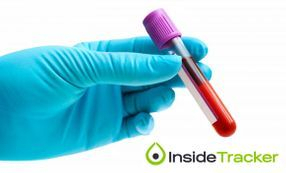 InsideTracker provides blood analysis with up to 42 bio-markers showing where you are lacking and what foods you need to eat to improve. Luc Labonte, the team dietitian and nutritionist can provide you with meal plans and daily recommendations for achieving you peak performance.